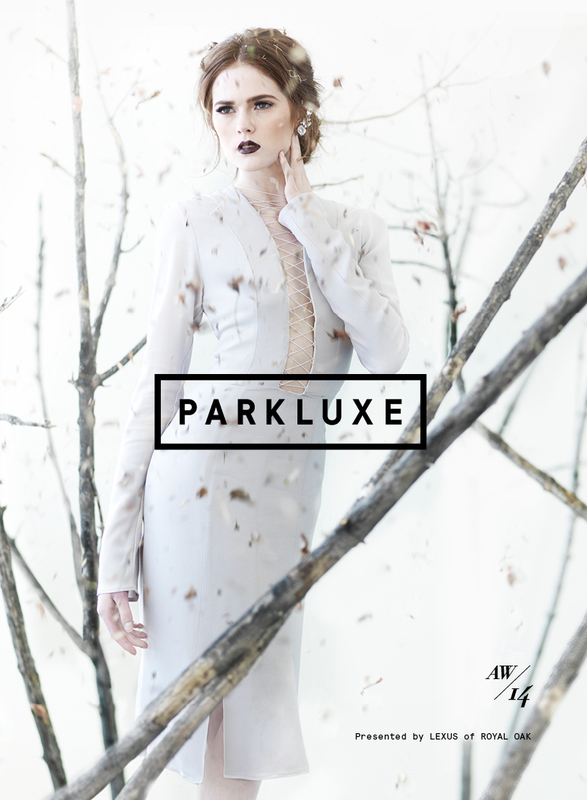 YAY guys next week in my home town of Calgary, Alberta, Canada there will be an awesome autumn/winter 2014 Fashion show PARKLUXE that I will be covering. Some very talented designers will be showcasing their collections. I am so excited to see fellow Calgarian Caitlin Power showcase her work, I love her sense of corporate professional chic designs. I also can’t wait to see Paul Hardy he is from Saskatchewan and this man knows couture! He is very talented especially with furs, his work is always sharp and beautifully crafted. Work Hall is another label I’m excited to see showcase on Oct 4th next week in Calgary. I love the campaign of Work Hall they were “Founded With The Mission Of Artistry Over Commercialism” Work Hall was founded in Edmonton, its excited to see them sprout up with success. 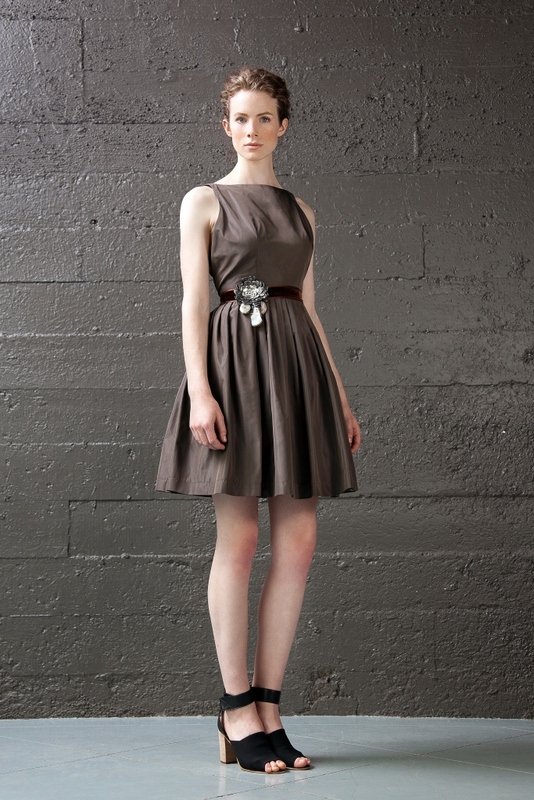 Last but not least on my list of Designers/ labels that I can’t wait to see, is MAISON MATTHEW GALLAGHER. MAISON MATTHEW GALLAGER is known for quality Italian hand made fabrics and elegant classic luxurious style. Here is some of the different labels and looks for a preview to next weeks PARKLUXE show.